Oneplus has been the self-proclaimed "flagship killer" phone maker arising from startup status with the Oneplus One phone 3 years ago. Initially the mid priced phone was promoting itself as having all the features of a premium priced Android phone without the price. While other manufacturers sold through traditional retail Oneplus was a direct seller. Dell began it's PC business this way too as an insurgent in the PC market during the 1980s. 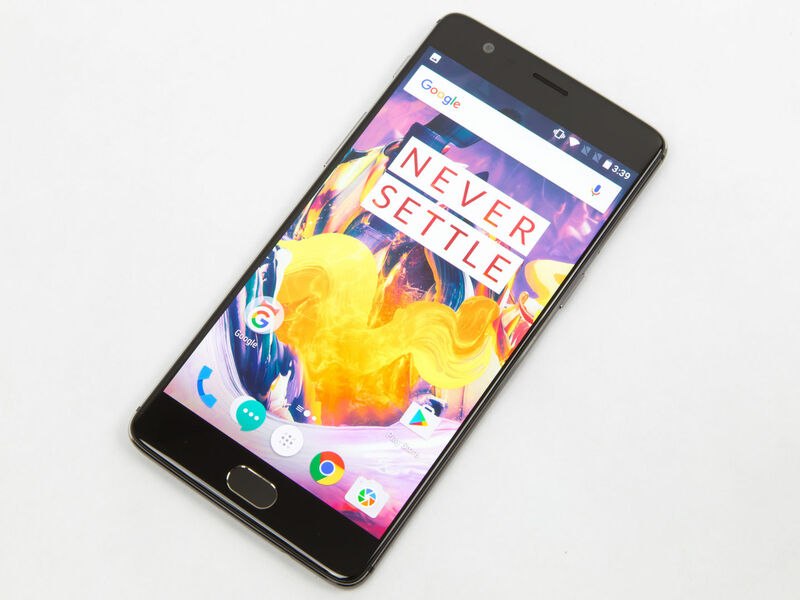 The latest Oneplus phone, called the Oneplus 3 was just released in June this year. However surprisingly Oneplus now have a phone called the 3T six months later. Oneplus seems to have destroyed the expected annual upgrade cycle beloved of traditional marketing rules. The price of the new device has also crept up and is now very definitely mid-priced. In the UK you can even get devices on a conventional contract with O2. Very much the opposite of the direct model. Oneplus might answer that it is just innovating. I think it's something else. Let's remember the love Android hacks have for the "pure Android experience" the so-called "stock Android". This is a reaction against the crapware many manufacturers cram on their phones and useless apps you can't get rid of. Samsung is one of the worst. To counter the crapware is the pure Android experience that comes from Google and their Nexus range of phones. The 5X was a mid-range, mid priced phone. The 6P was more expensive but well under the price of an iphone. All that changed in the last couple of months. Google is now selling phones as fashion items like Apple. The Google Pixel has replaced the Nexus at a much higher price. Android purists, to get the latest OS, the latest features, long battery life, decent camera and no crapware need to spend eye watering iphone prices now. No cut price pure Android except on the pages of ebay. So here comes Oneplus with it's Oxygenos. An Android experience that people say is pure Android with useful customisations. The 3T has the same processor as the Pixel, more memory, same storage, decent camera, good battery life and fast charging. It looks to me that Oneplus is positioning the 3T as the alternative to the expensive Pixel phones. The replacement for Nexus owners. Could be that the 3T, although more expensive than it's predecessor, is hitting a market sweet spot vacated by Google.